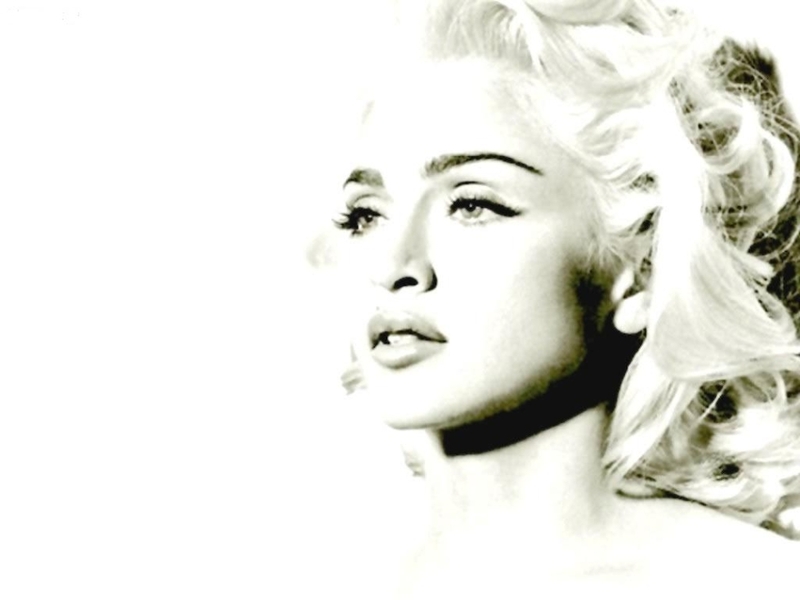 Madonna, who has recorded material in Spanish (such as 'What It Feels Like For A Girl'), may have been the inspiration for this assured effort. The undisputed king and queen of pop. 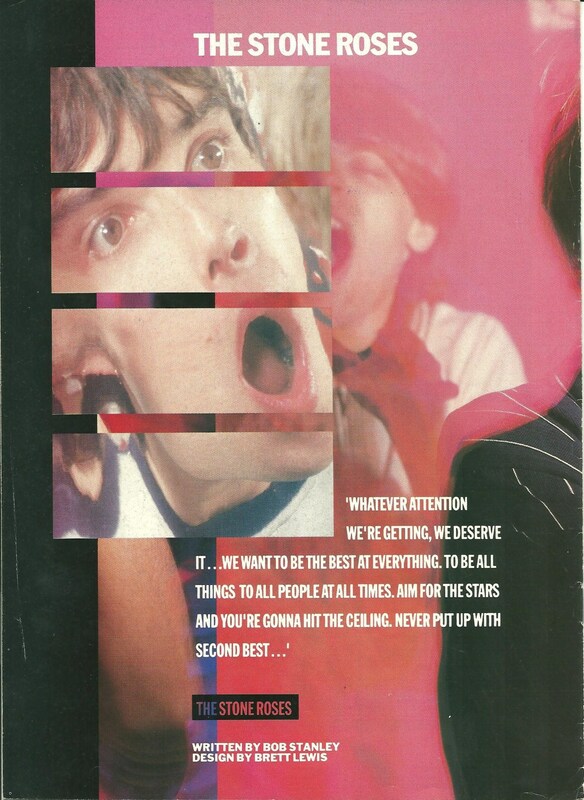 With Ian Brown being one to set his sights high ("Aim for the stars and you're gonna hit the ceiling" ... "We want to be the first band to play on the moon" ... "Don't be grateful, be great"), it is unsurprising to note that two of the major influences on his solo career are the king and queen of pop, Michael Jackson and Madonna; indeed, as early as 1990, he had his eye on one of these figures: "We want to be massive. How massive ? Well New Order aren't massive. 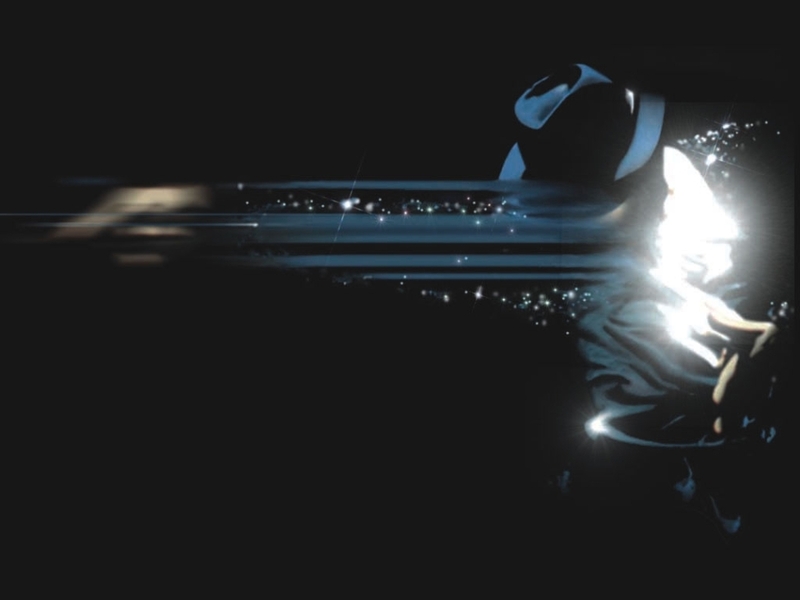 Michael Jackson, that's massive. That's what we're aiming for." 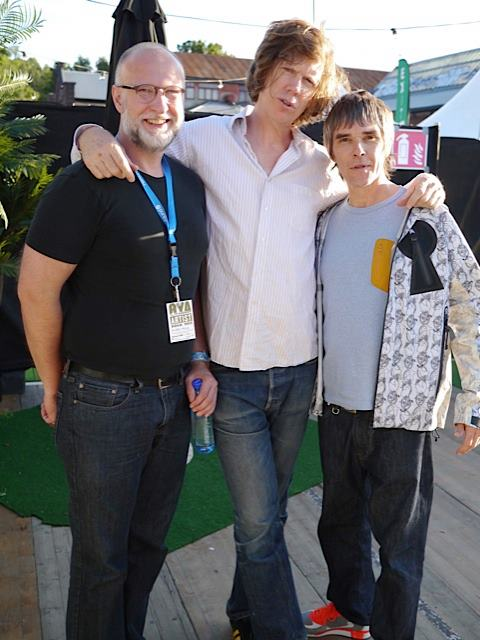 At an Ian Brown solo performance that I attended in Derry, Northern Ireland, he was heavily critical of Oasis and Kylie Minogue, one after the other. 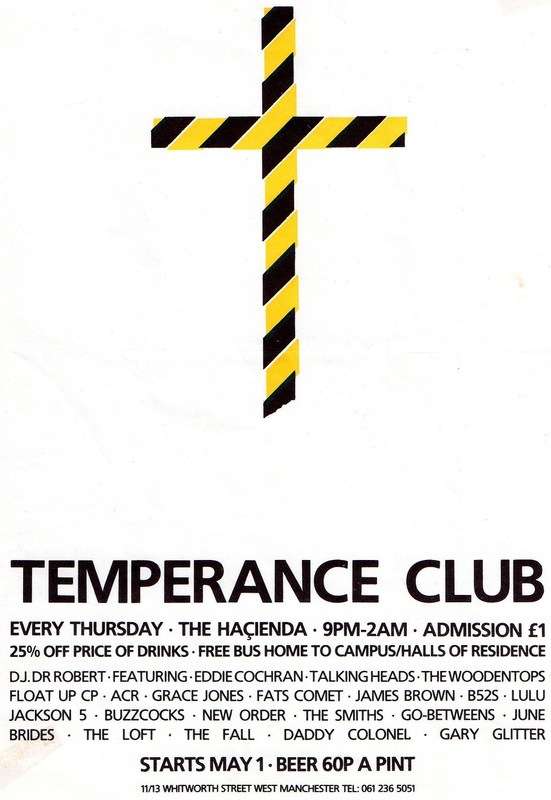 Kylie-opprobrium was very much in vogue at this time; in 2002, David Bowie described her as "cruise ship entertainment", and in 2003, Noel Gallagher commented: "I don't hate Kylie but I hate her music with a passion - it's just unbridled filth, it's disgusting." One would imagine that Ian identifies himself and Madonna (see below) as progenitors of their trade, with Kylie little more than an insipid imitator. Kylie (along with Elton John) was to become a regular source of ire for Ian; speaking to the NME in May 2005, he expressed annoyance at being scheduled to perform at the same time as Kylie at that year's Glastonbury festival, questioning her relevance to the occasion: "What's Kylie doing playing Glastonbury - the last bastion of alternative against the mainstream ?" (Ian Brown speaking to the Irish Star, 12th May 2005). Soon after, Kylie was diagnosed with breast cancer and had to pull out of all musical commitments. Ian apologised for the sentiment of his comments, but two years later, in October 2007, reiterated this criticism. Ian was collecting a 'Q Legend' award, while Kylie - in the audience - had earlier been the recipient of a 'Q Idol' award. He was scathing of Kylie in his acceptance speech, going on to tell BBC Radio Five Live: "I don't know what Kylie's doing at a music awards to be honest. I don't think she's cute. I don't think she's good-looking. I think she's a little devil doll. She looks like a horse ! Her music's rubbish - she makes music for little kids. I'm sorry if it sounds like I'm putting her down, but there's a lot of great minds out there making music and she's not one of them." Railing against manufactured pop and questioning music credibility is all very well, but Ian's bickering rather detracts attention from what is the overarching problem with modern music awards ceremonies. The spate of spuriously defined gongs on offer have rendered them effectiveley meaningless, and Ian's own gleeful acceptance of such ludicrous titles as 'Godlike Genius' (NME, 2006) and 'Legend' (Q magazine, October 2007) is only contributing to the cycle. Ian Brown is no more a 'Godlike Genius' than Kylie Minogue is an 'Idol'. I think we need a meeting at the Areopagus. Quis ut Deus ? Who is like unto God ? According to a slew of NME readers, anyone ranging from Ozzy Osbourne to Paul Weller, the respective 2004 and 2010 recipients of a 'Godlike Genius Award'. In Hebrew, Michael means who is like unto God, which was the response of Saint Michael the Archangel to Lucifer's rebellion in the angelic realm. 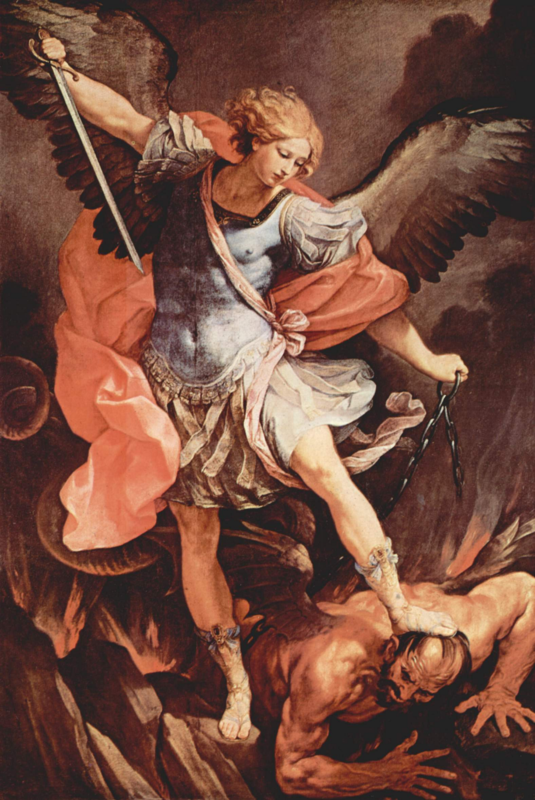 Here, Guido Reni's Michael (in Santa Maria della Concezione church, Rome, 1636) is seen defeating Lucifer, and a mosaic of the same painting decorates St. Michael's Altar in St. Peter's Basilica. Lucifer and the first man wished to be as God, but independent of Him; God wills that we should strive to be as He is, but in union with Him. The beginning of man's pride is to depart from the Lord; his heart has forsaken his Maker. (Sirach 10: 12). 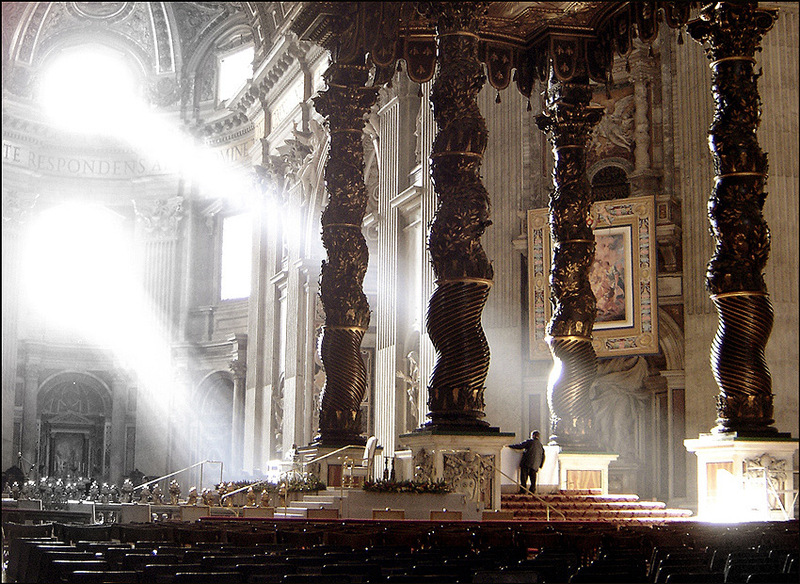 The presence of the Holy Spirit makes us temples of God. Michael defeated Satan in eternity and Our Blessed Mother defeated him in time. 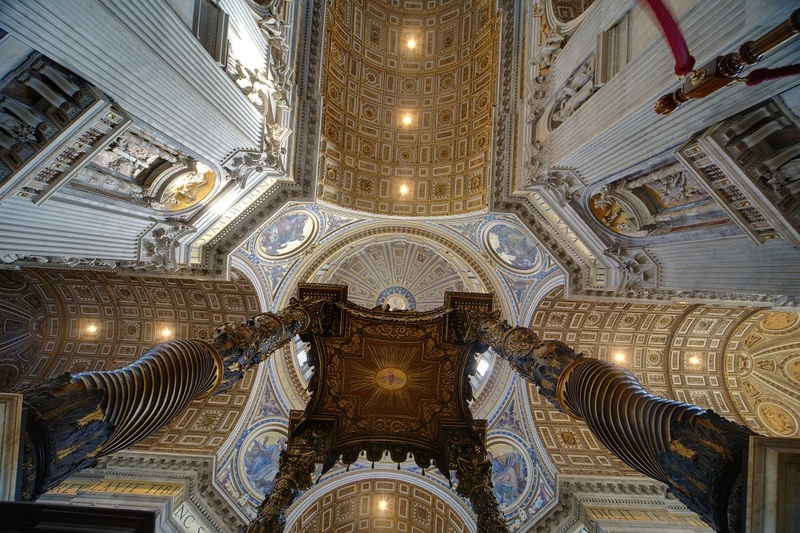 The Church sees in Mary the highest expression of the 'feminine genius'. Both handmaid of the Lord and Queen of Heaven, for her, to reign is to serve. Her service is to reign. Lucifer's desire to be like God started a war in heaven. Cast out of heaven, still as Satan he wants to be like God (Matthew 4: 9). Such Promethean propensities and aspirations to divinity can be found in the vainglorious adolescent poetry of Karl Marx, around whom, Ian shapes much of his theology. Little wonder that Screwtape deems the strongest and most beautiful of the vices to be spiritual pride. "It was through Pride that the devil became the devil", writes Lewis in Mere Christianity. "Pride leads to every other vice: it is the complete anti-God state of mind." I will feel equal to the creator. "There are only two kinds of people in the end: those who say to God, "Thy will be done," and those to whom God says, in the end, "Thy will be done." All that are in Hell, choose it. Without that self-choice there could be no Hell. No soul that seriously and constantly desires joy will ever miss it. Those who seek find. To those who knock it is opened." Ian Brown: I fully support you adopting David Banda from Malawi in 2006. I think it's beautiful. How do you feel about the criticism you received for it ? Madonna: [Sarcastically] I loved every minute of it. [Biggest laugh of the afternoon] Oh, but it was all rubbish ! Who wants to be criticised for saving someone's life ? The criticism went on a bit ? Yeah. It did. That's a stupid question. [Q ventures it's a bit late to be complaining about stupid questions] Just ask me good ones. That was an obvious one. Top: Just as Ian Brown has influenced a generation of frontmen, the Mother of Reinvention has spawned a new heiress to match every one of her personas: a) Boy Toy. While Madonna orchestrated her next move with an iron fist, Britney has never been quite able to extract herself from the grip of the 'Boy Toy' image. b) Material Girl. Gwen Stefani adopted Madonna's Jean Harlow / Marilyn look and has made many varied fashion statements, going through her own Japanese and Hindu phases. c) Media Provocateur. Many pop stars since have provoked the flesh-hungry media, and while none have done it quite as well or as consistently as Madonna, Christina Aguilera best embodies this Madonna. Aguilera has also nailed the image of Hollywood's Golden Age best since Madonna. d) Post-Disco Diva. When Madonna goes gallivanting in other directions, her contemporary Kylie keeps the dance floors (and the bridge between the club and pop worlds) warm for her. e) Camp Queen. Lady Gaga has been the most devoted exponent of this image. Bottom left: Be this not colonialism with a big white hat, Ian ? 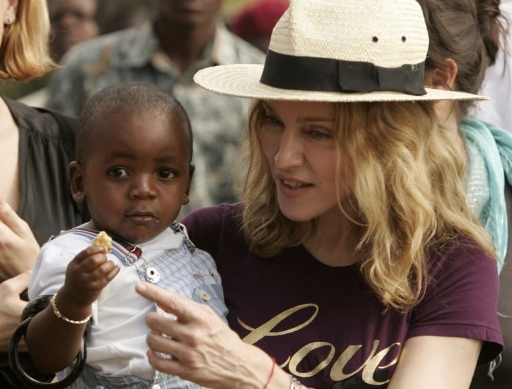 During her Confessions tour, Madonna traveled to Malawi to help fund an orphanage as part of the Raising Malawi initiative. On 10th October 2006, she filed adoption papers for a boy named David Banda Mwale (left) from the orphanage. He was renamed David Banda Mwale Ciccone Ritchie. The adoption raised strong public reaction because Malawian law requires would-be parents to reside in Malawi for one year before adopting. The effort was highly publicized and culminated in legal disputes. 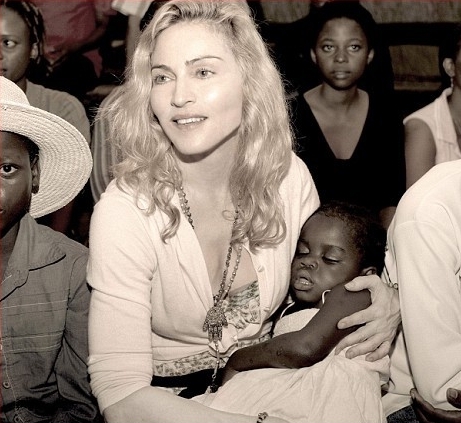 Bono defended her by saying, "Madonna should be applauded for helping to take a child out of the worst poverty imaginable." The adoption was finalized on 28th May 2008. Without wishing to be presumptuous, if for example, Bono or Kylie had been in Madonna's position, one could not imagine Ian being so vocally supportive of such an action. Ian slated Bono for hugging a black lady at Live Aid, describing it as being akin to "colonialist times with a big white hat." I would argue that Ian's support of this controversial move by Madonna is influenced more so by his admiration for the adopter as a person and entertainer, as opposed to the action per se. Adoption of a foreign child became the must-have celebrity accessory of the decade. Pacesetters were Brad Pitt and Angelina Jolie, who adopted children from Cambodia, Ethiopia and Vietnam. Following hard on the heels of Brad & Angelina was Madonna who, in 2009, returned to Malawi to adopt a second child, Mercy (bottom right), despite protests. This trend reached a predictable apex in October 2010, when Dragon's Den entrepreneur, James Caan bunglingly attempted to buy a baby in Pakistan, in the wake of devastating floods. The list of celebrity child adopters became a lengthy one during the course of the decade, with some celebrities seemingly confusing the adoption of an African child with solving the plight of the continent. Speaking in 2008 about the prospect of adopting, Gwyneth Paltrow, with all the depth of a parking lot puddle, mused, "I do feel we're so fortunate, and we kind of owe it to humanity. We have a lot of love to give and a lot of resources." Given Ian Brown's fierce criticism in the past of such condescending colonialist attitudes, one would have expected him to have been firmly set against this burgeoning celebrity trend. It would be interesting to ascertain whether Ian is indeed comfortable with this hike in celebrity adoption, or - as is suggested above - is this unqualified support somewhat attributable to the identity of the adopter in question.